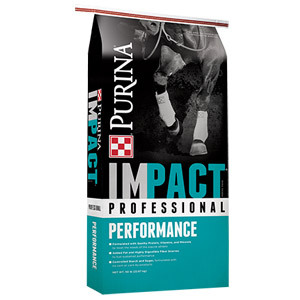 Save $5 off your purchase of Purina Impact Professional horse feeds at Kissimmee Valley Feed. 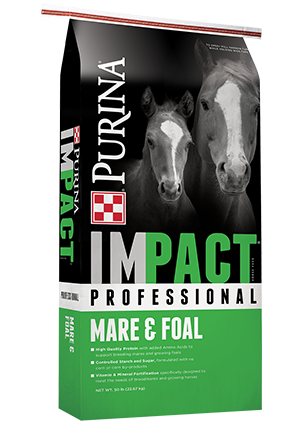 These savings are valid on Purina Impact Professional Senior, Performance and Mare and Foal feeds. Offer valid through December 31, 2017. 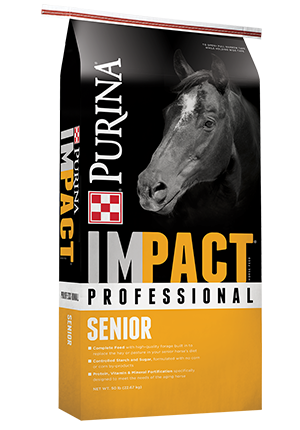 This entry was posted on Sunday, December 3rd, 2017 at 2:14 am	and is filed under Events, News & Updates, Promo, Specials. You can follow any responses to this entry through the RSS 2.0 feed. You can leave a response, or trackback from your own site.